The central organ of the human body is the heart. It circulates the blood throughout the whole bodily system, pumping oxygen and nutrients to the other organs and pulling toxins away from them. Yet we human beings have another hearta spiritual onethat is the true centre of our existence. Our spiritual heart is our identity. It is the foundation of our whole being, from which our desires, designs, purposes, will, thoughts and attitudes originate. Yet, as a result of the fall and our sinful nature, we all have symptoms of heart disease, and we need to know how to become spiritually heart-healthy. As the Scriptures say, The heart is deceitful above all things, and desperately wicked; who can know it? (Jeremiah 17:9). Every spiritual, mental, and emotional matterand many physical onesis rooted in the heart. The state of our spiritual heart affects all aspects of our daily living. Therefore, the condition of our heart will be the condition of our life. Join Apostle Maldonado in a journey of discovery into the purpose, motivations and potential of our spiritual heart. God wants us to understand how, in Christ, our heart is designed to pump life to our entire being  producing mental, emotional and physical health and removing the toxins of sin. We were created to reflect the heart of our heavenly Father. And God is ready even now to change our heart to be like His through a supernatural transformation! Supernatural Transformation by Guillermo Maldonado was published by Whitaker House in August 2014 and is our 23480th best seller. 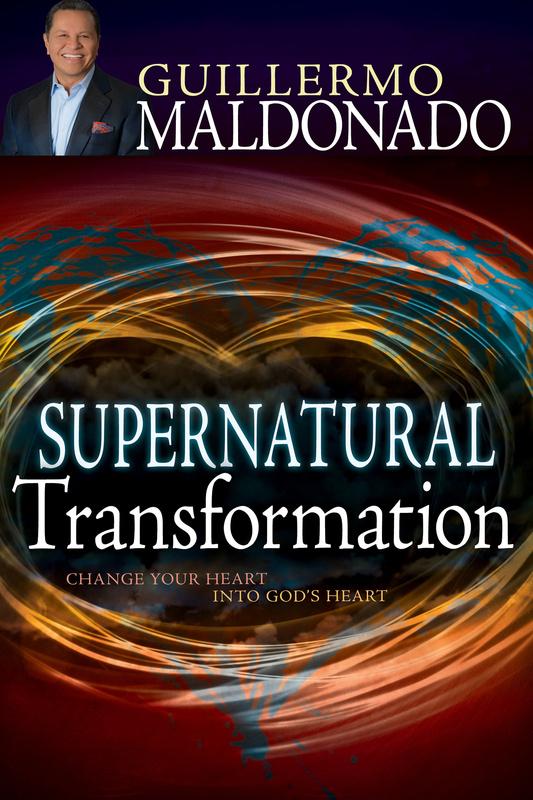 The ISBN for Supernatural Transformation is 9781629111957. Be the first to review Supernatural Transformation! Got a question? No problem! Just click here to ask us about Supernatural Transformation.